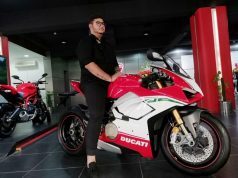 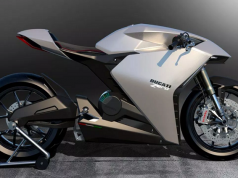 Performance bike maker Ducati announced their first Ducati India Race Cup (DIRC). 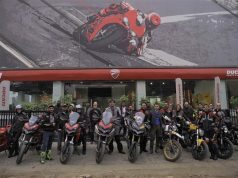 The race will be held alongside the season finale of Volkswagen Ameo Cup 2019. 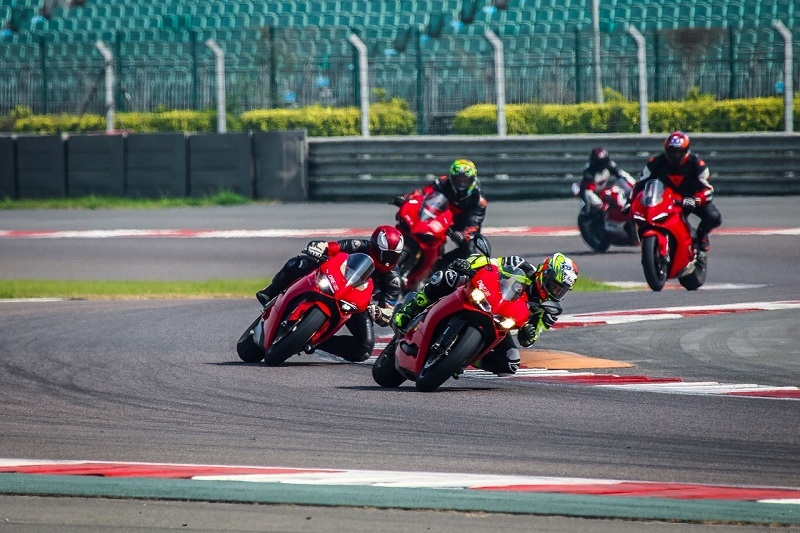 These races will be held in October 2019 at Buddh International Circuit, Greater Noida. 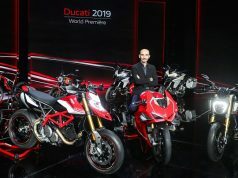 Ducati collaborated with Volkswagen Motorsports India for the above-said race. 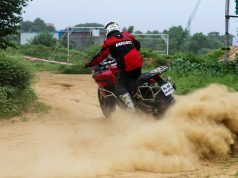 Moreover, it will be the first time that DIRC will be held alongside Volkswagen’s Ameo Cup. 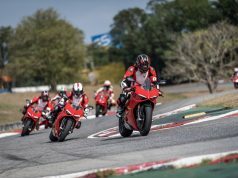 DIRC will bring an opportunity for Ducati owners to ride on the track and experience the potential of their bikes. 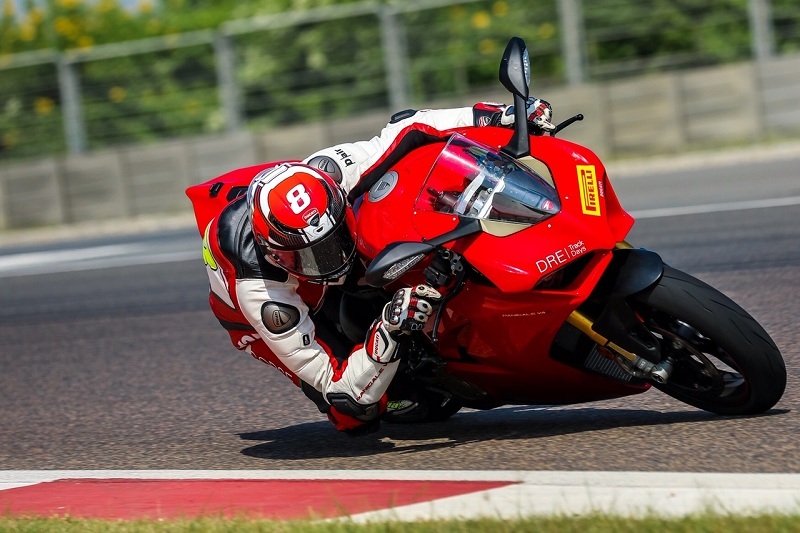 This will inspire budding racers and will help in developing the motorsports scenario in India. 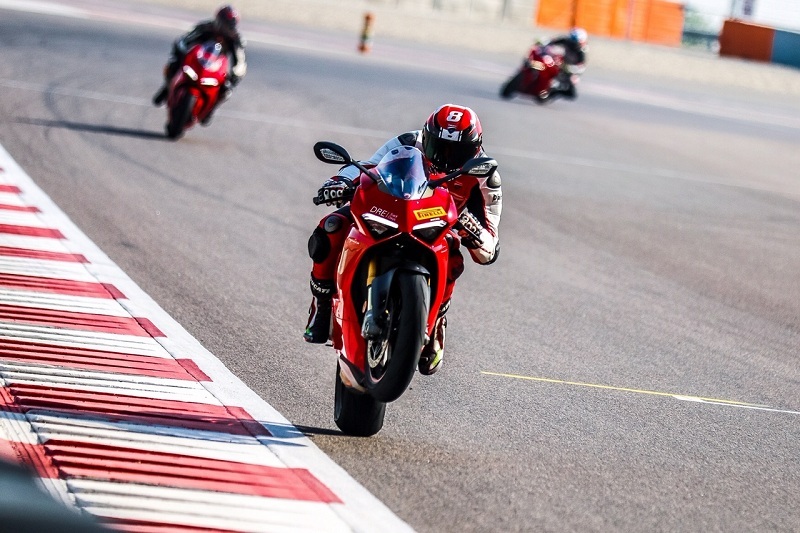 The qualifying race and final race will be held on 5th and 6th October 2019. 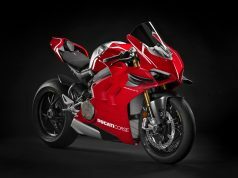 Registrations will be open for the Panigale and SuperSport owners for the inaugural season in 2019. 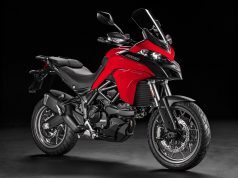 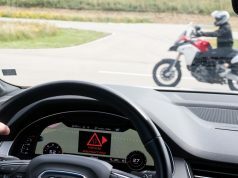 More details, eligibility criteria along will registration forms will be available at Ducati’s Indian website shortly.